Niall Horan’s Been In The Recording Studio… Could He Be The First Of 1D To Go Solo?! We’ve been waiting for the One Direction boys’ solo material… could Niall be the first one to deliver? One Direction’s hiatus seems to have lasted about half of our lives so far, and with constant promises that the boys are working on solo material we’ve been on the edge of our seats for months… but could Niall Horan be about to deliver? OMG. 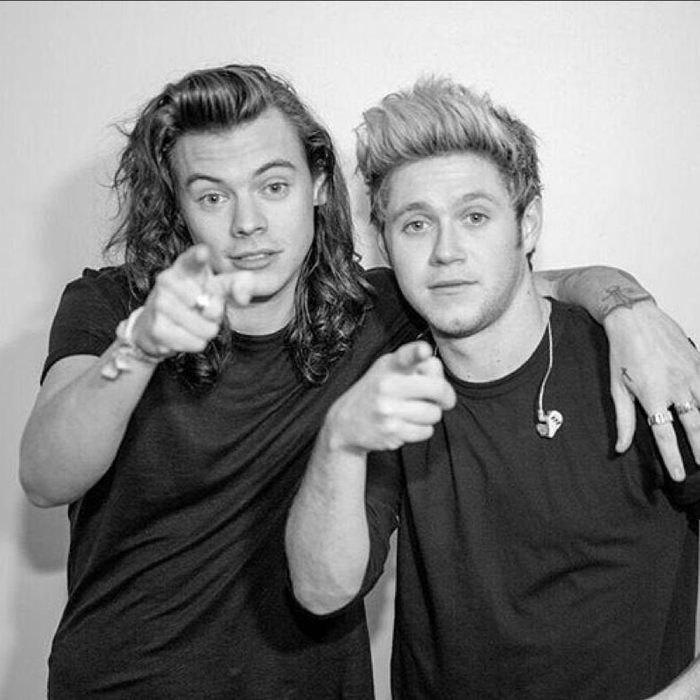 A Comedian Who Was With Niall Horan Last Night Has Tweeted, Claiming 1D's Hiatus Is Over! Niall’s been spotted at Tileyard Studios in North London over the weekend to lay down a few tracks – and according to sources, Niall’s management think he’s the “secret weapon” of the band that will carve out a successful solo career. A source told the tabloids, “Niall is the band’s secret weapon — Modest and Syco believe he has what it takes to become a break out solo star. He has the songwriting and music talent, good looks and cheeky Irish personality which made him a favourite in the States. During the band’s break, Niall has also been focusing on his golf – recently appearing on the cover of a golfing magazine – but fans will be glad he’s going back to doing music too. The news he is back in the studio comes after Harry Styles reportedly signed a $80million record deal with Columbia to record three solo albums, but there’s no word yet on when we can expect them to be released.